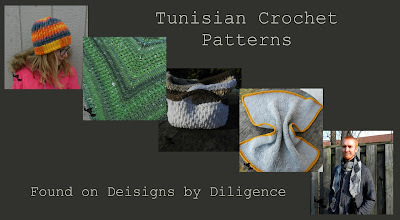 I've been wanting to put together all the the Tunisian patterns in one place to make them all easier to find. That page is finally here. I will add patterns to here as they come. So far there are over 10 patterns for the list. Come and look through them all and have fun browsing. I have them categorized as oldest to newest. 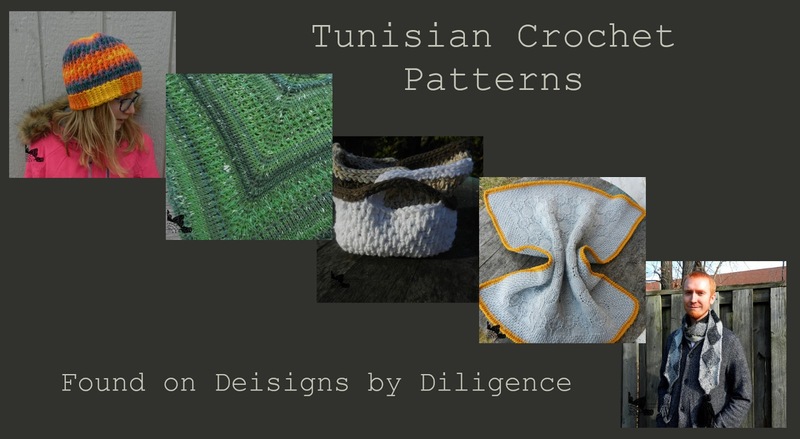 If you like this pattern and you don't want to miss the next one be sure to subscribe to Designs by Diligence to get notified when new patterns come out. The only time you will get an email is when a new post happens on the blog, usually on Tuesday. You can also follow me through my social media sites. 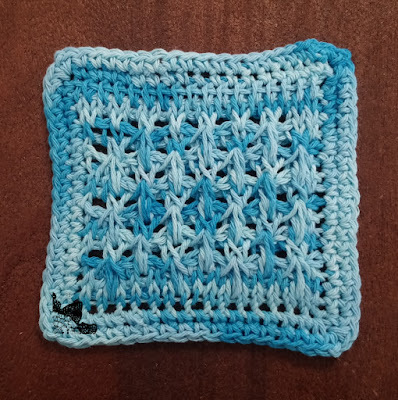 I love sharing sneak peeks, wips, and fiber arts news and projects.